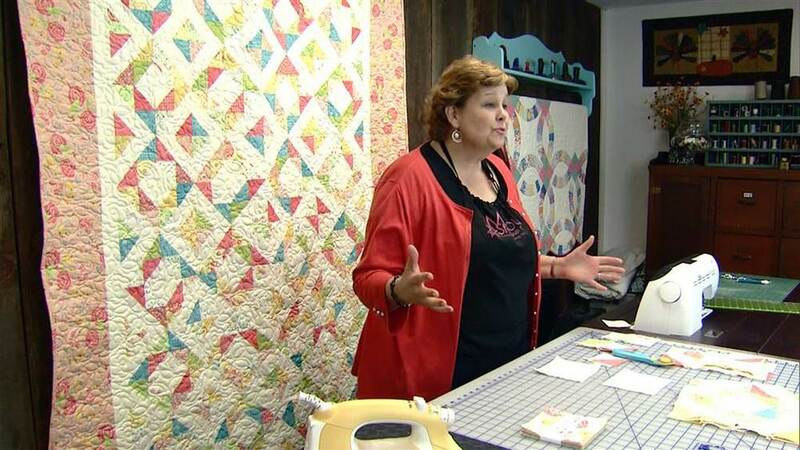 Usually when watching the NBC Nightly News, one doesn't expect a full-blown story on quilting, or any of the domestic arts come to think of it, so it was a nice surprise to see this story on Jenny from the Missouri Star Quilt Co. last night, covering not only how she is teaching and inspiring so many of us quilters, but also bringing healthy growth, in the form of jobs and tourism, to her small Missouri town. Please click the link below to see the the 2.5 minute video. I tried to embed it, but just couldn't get it to work that way. I LOVE her videos! As a new quilter myself, she shows that quilting can be doable and fun, not something to be stressed about. 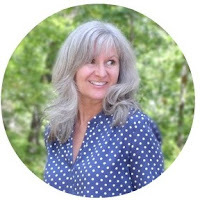 I used her Fast and Easy Pinwheels video, below, when I made my pinwheel blocks for a 'prayer' quilt for a sweet young girl that I wrote about here. And thank you NBC Nightly News, for giving us a story on a 'Quilting Queen' during the prime-time news hour. May it give others the opportunity to be inspired to pick up a needle and thread! It is a slow go for me, but something I really want to do. With your skills, I don't think you'd have any trouble. Thank you Nancy! I think she's great - once she takes away the Fear Factor of quilting, maybe more of us will try the hand-pieced quilts, too. Thanks for the link! That's a great way to put it - 'takes away the Fear Factor'! I'd like to try the hand-pieced quilts too some day. You are welcome Susan!